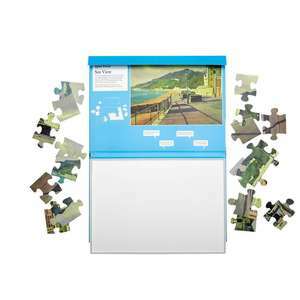 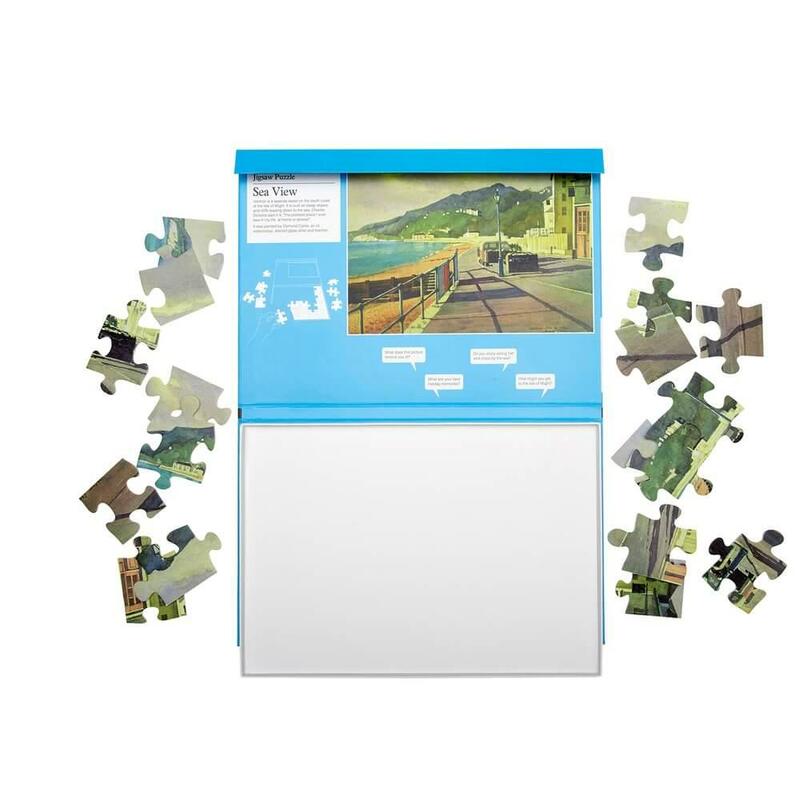 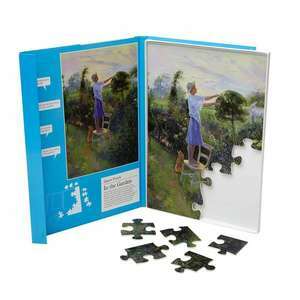 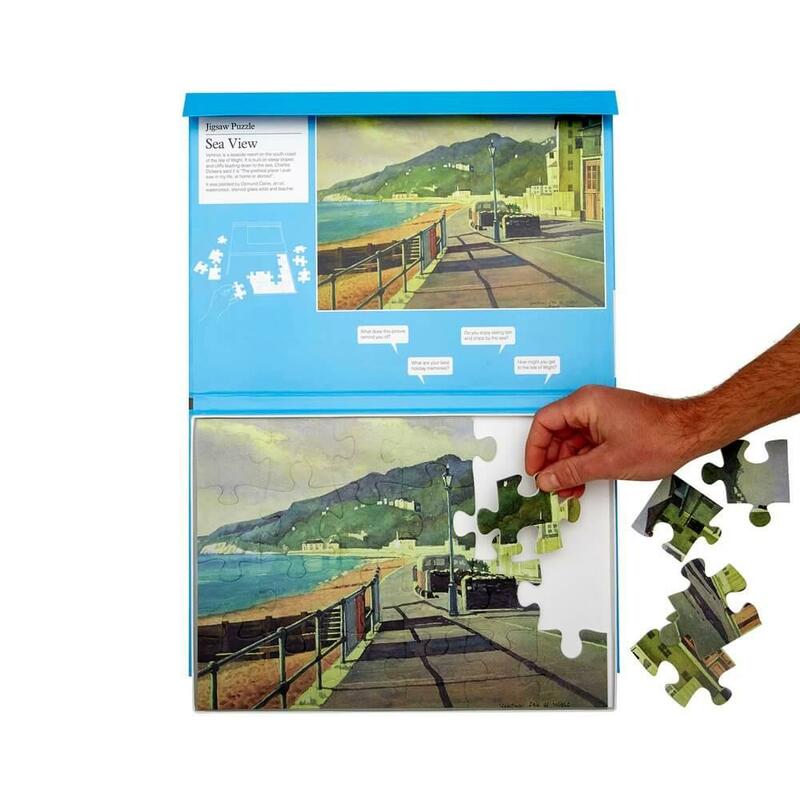 Our Jigsaw Puzzle 24 Piece - Sea View is more than just a jigsaw puzzle, they are a very effective way of engaging people in conversation and stimulating the mind. Ventnor is a seaside resort on the south coast of the Isle of Wight. 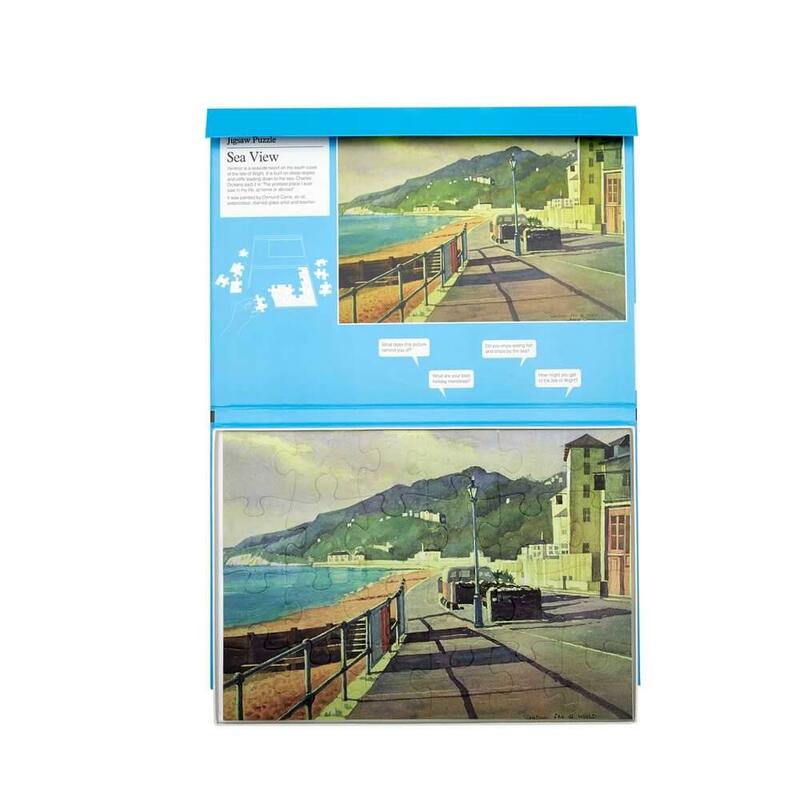 It is built on steep slopes and cliffs leading down to the sea, Charles Dickens said it is "The prettiest place I ever saw in my life, at home or abroad”. 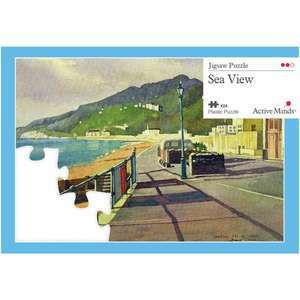 It was painted by Osmund Caine, a oil, watercolour, stained glass artist and teacher. 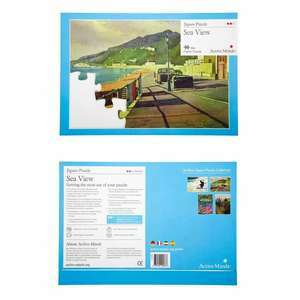 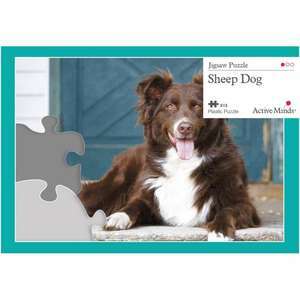 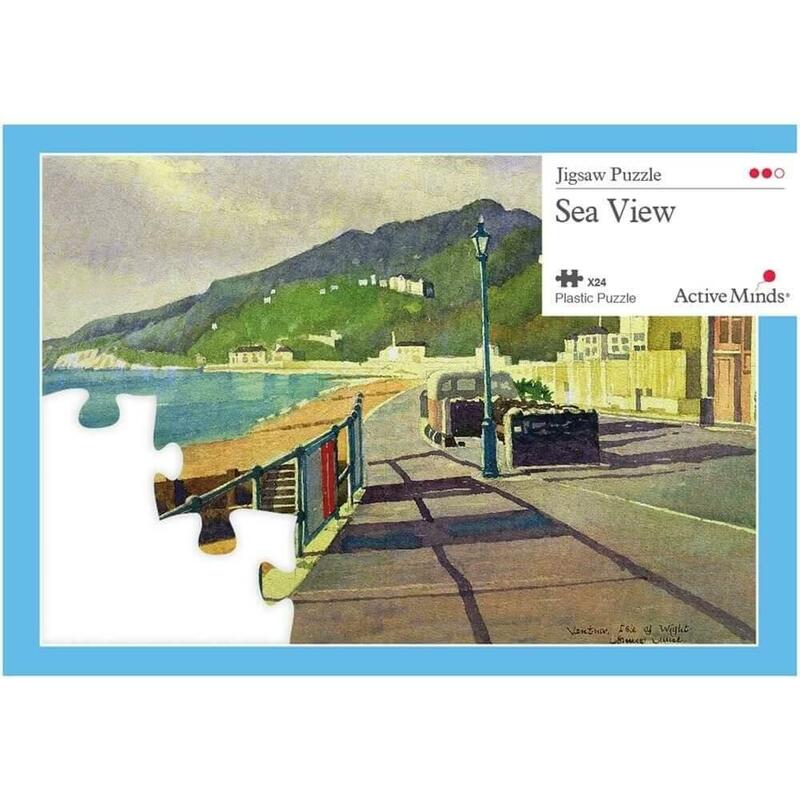 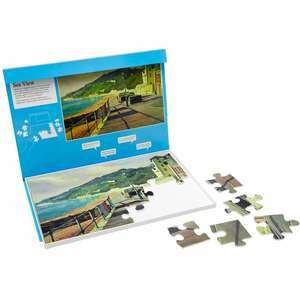 To see Jigsaw Puzzle 24 Piece - Sea View for yourself, please watch the video below. 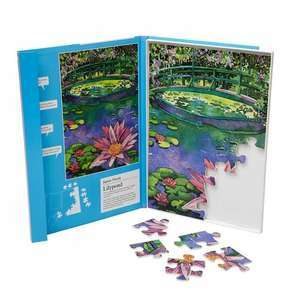 Please note this video features the Lilypond version, which is identical apart from in the puzzle image itself.